We are excited to announce that Kevin Whatcott has been named Executive Vice President of Finance at ATS. Kevin will focus on meeting the needs of ATS’s rapid growth in both domestic and international markets. For over 20 years, Kevin has concentrated on expanding business opportunities and resolving complex financial and operational challenges in a wide variety of industries including renewable energy, mineral exploration, technology, health care, and banking. Kevin’s experience in senior leadership positions has prepared him to adapt strategies and processes for rapid-growth businesses that are preparing for expansion. His vast experience and key financial insights increase corporate transparency and profitability. 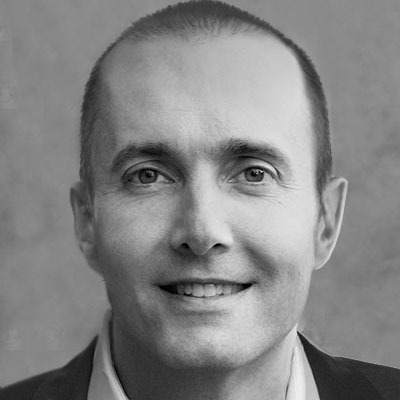 Kevin has led the financial planning and analysis functions in several public companies, including a $1.5 billion global business division with operations in over 40 countries. Kevin earned an MBA from Brigham Young University and a BA in Economics from Utah State University. 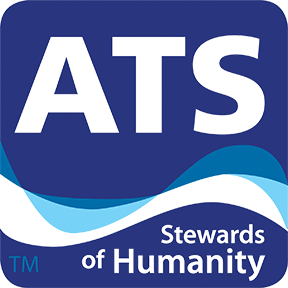 With the increased global demand for clean drinking water, ATS has expanded its clean water efforts to helps developing and emerging countries in South America, Southeast Asia, and Africa. These projects include large-scale capital infrastructure, water remediation, and disease control ventures. With Kevin’s worldwide financial experience in energy, technology, and health-related industries, he is the ideal choice to take the reins as ATS’s new Financial Executive Vice President. Read the full press release on Kevin Whatcott.